We had a lovely day showing off the archaeology to the community at our Archaeology Open Day in Ipswich back in October. We had an opportunity to answer questions, explain the artefacts and even learn a bit about the more recent history from the people who have lived here for generations! 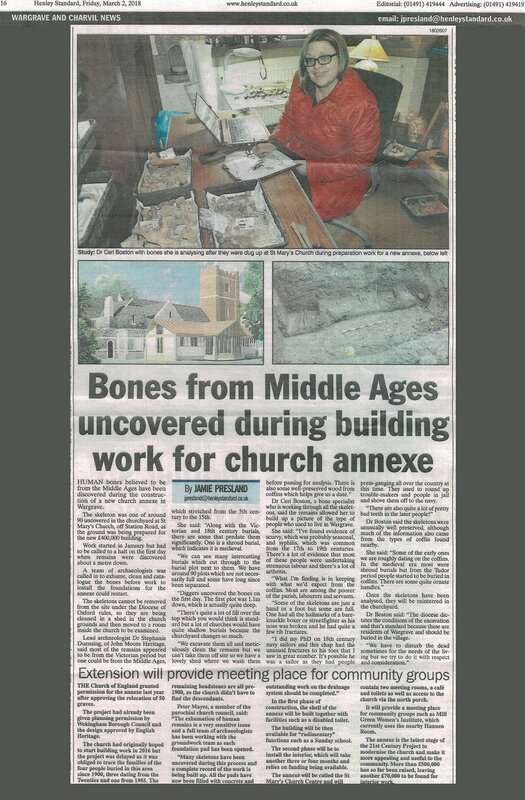 It is always a treat to get to share our discoveries from the past with people who are interested in their local history. The Old Gaol property development is located on the longest continuously occupied street in the UK. With finds dating back as far as the Paleolithic recovered in the area, it is arguably in an area of great significance. The remains of a Napoleonic prison had occupied a lovely spot on the bank of the Thames for many years, struggling to find a good use in the community. Planning permission granted the conversion of the historic site into residential use on the condition that archaeological investigations took place and were fully explored. The excavations began in 2007 and ran for nearly a year! The finds were astonishing and are still being written up for publication, so watch this space! East Anglia has a rich and vibrant history including Neolithic sites such as Grimes Graves, Anglo-Saxon sites like Sutton Hoo and early Medieval sites like Orford Castle. We have been working on large scale infrastructure sites across the region and have come across some fantastic archaeology along the way. We work with our clients to provide the most efficient and accurate processing of excavation sites possible. Together we can work to preserve British heritage whilst facilitating a more economical and sustainable future for each other and our children after us.